Lion Fight Promotions continues to grow its brand of electrifying Muay Thai action on an international level by announcing a new partnership with Warriors Way, the largest promotion in Australia and New Zealand. To launch their new agreement in exciting fashion, Warriors Way will hold a four-man tournament with the winner earning a spot on a future Lion Fight card. That tournament will be held on Saturday, April 2nd at Warriors Way #15 taking place at the Doncaster Shopping Town Hotel. “In over 25 years of working to develop Muay Thai in Australia, this has to be one of the most exciting developments for the sport and for me personally,” said Warriors Way CEO Mark Castagnini. The Lion Fight / Warriors Way partnership comes on the heels of Lion Fight’s first international talent-sharing agreement with England’s Muay Thai Grand Prix. Victor Saravia is the first in line to carry the Lion Fight flag into battle inside the MTGP ring when he faces Daniel McGowan on March 26th at The O2 in London. 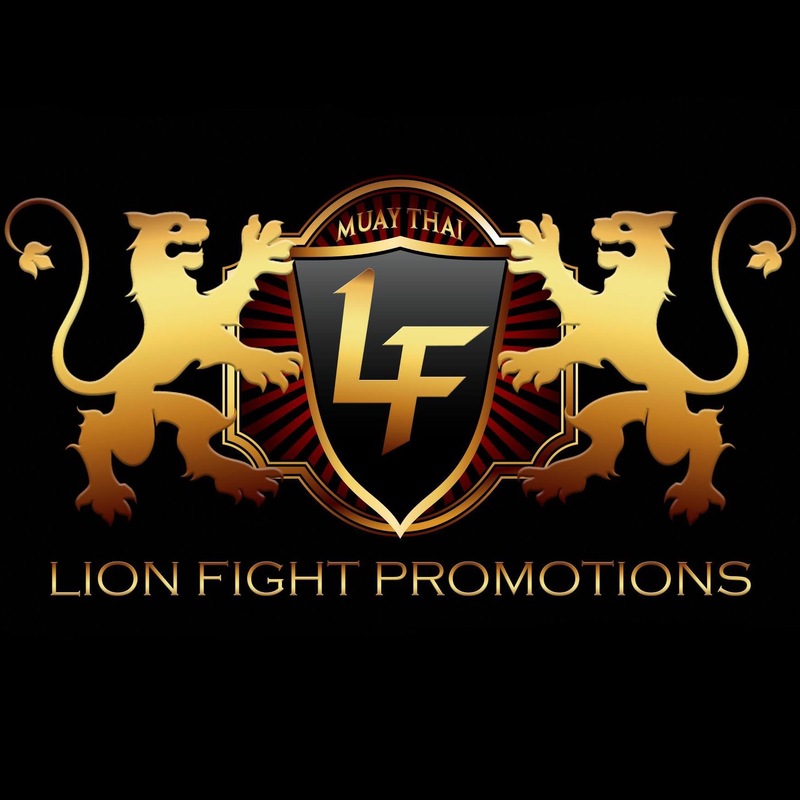 “It is our aim to take the Lion Fight brand worldwide and become the undisputed premier promotion in the sport of Muay Thai. Teaming up with prestigious international promotions like Warriors Way and Muay Thai Grand Prix is a superb start to the plan,” said Scott Kent, CEO & President of Lion Fight. Lion Fight’s next event – Lion Fight 28 – takes place on Friday, February 26th at the Foxwoods Casino Resort in Mashantucket, Connecticut, with two title fights headlining the card. Super welterweight champion “Smokin” Jo Nattawut puts his belt on the line against Cedric Manhoef, and in the other title fight, reigning lightweight champ Ognjen Topic defends his crown for the first time in facing Sergio Wielzen. Tickets for Lion Fight 28 are available at http://www.foxwoods.com/lion-fight-28, or by calling 800-200-2882, or by visiting the Foxwoods Box Offices. Lion Fight 28 will air live on AXS TV Fights with a special start time of 9 p.m. ET / 6 p.m. PT.